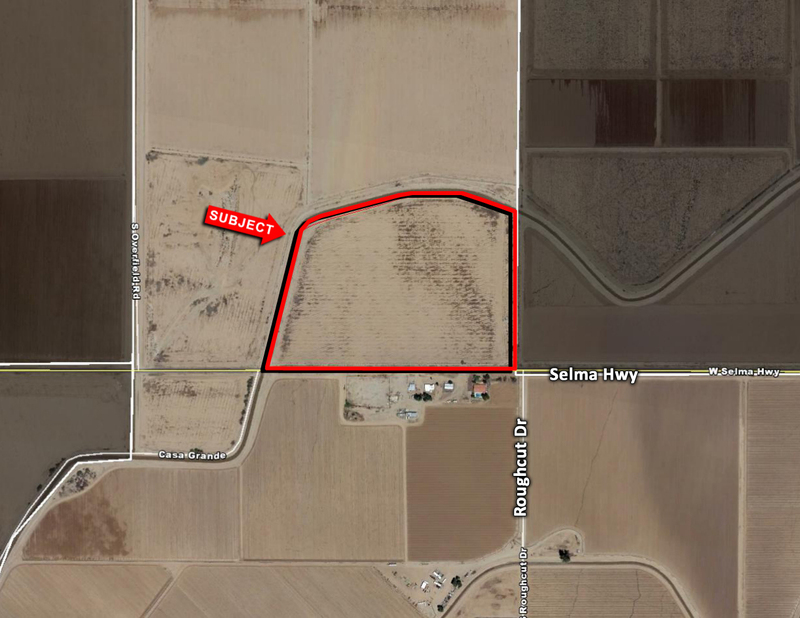 Property is located just East of I-10 in Casa Grande. Farm lease is in place. Phoenix Mart is less than 2 miles Northeast of the subject property. Selma is a planned interchange. Excellent investment or 1031 exchange.